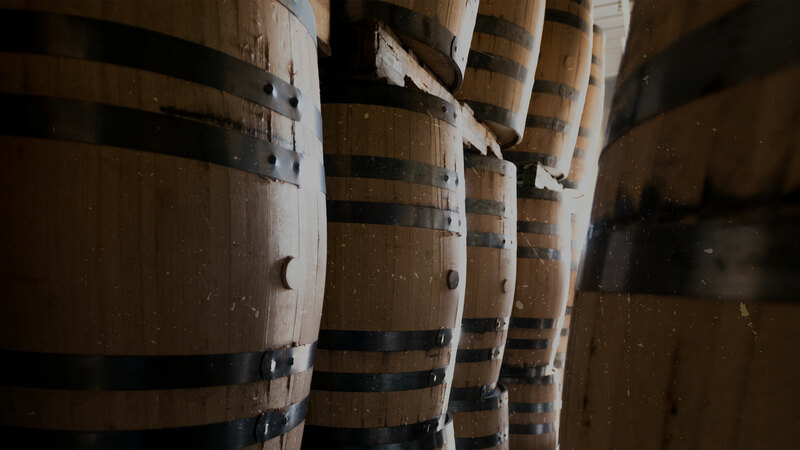 Barrel 53 is founded on our history and a love of hard work and craftsmanship. Each team member is considered family, and the love we have for each other translates into our carefully crafted artisan barrels. We’re passionate about what we do, and it shows through the exceptional hands-on process at Barrel 53’s mills and cooperage. Contact us today and let our family build the perfect whiskey barrel for you. Robert, Barrel 53’s lead craftsman, is passionate about each step of the production process. From finding the perfect tree to transforming it into a quality barrel, Robert’s hands-on approach guarantees the barrel’s success. 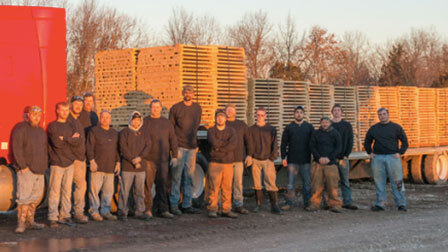 I enjoy working with my family from the heart of the Ozarks here at our Arkansas stave mill. Our joint operation allows us to hand pick the best white oak there is for the best whiskey barrels made at the Cooperage in Higbee. 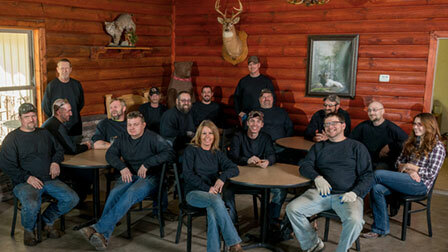 "The crew that I work with everyday is like extended family to me." 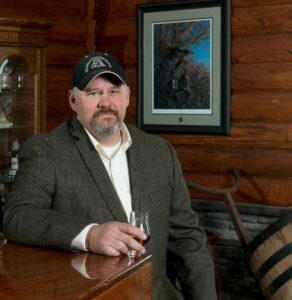 "I've known everyone I work with here for most of their lives... Its like coming in everyday and working with family"
"I started here from the beginning when we only produced a few barrels a day. Now we have the ability to fulfill orders to both large and small distilleries around the world... I enjoy being a part of the on growing growth and success of Barrel 53"
"Barrel making is an ancient trade that we get to continue on while working at Barrel 53... and we take pride in that"
"Good vibes make good barrels"
"Our motivation to produce quality barrels is driven by the family atmosphere that our ownership provides"
"Barrel 53 is ran by the community and supported by the community here in Higbee, Missouri"
"We work together as a team to produce quality barrels right the first time"
"We pick out the best wood for our staves to shape our barrels"
"We put our heart and soul into it"
"I appreciate the tradition of barrel making and how Barrel 53 keeps that tradition alive"
"Its not just another barrel to us... we take pride in each and every barrel." " I enjoy working with a crew of dedicated employees that care about a quality, finished product"
"We are treated like family at Barrel 53"